To date, we have awarded more than $128,000 in grants and scholarships to help disadvantaged students in the St. Louis area achieve their education goals. Welcome to For Pete’s Sake! We are so glad you’re here! 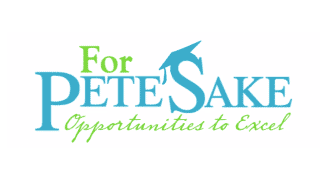 At For Pete’s Sake our mission is clear: we create Opportunities to Excel. 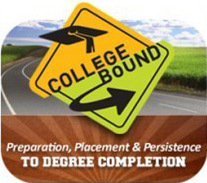 Through grants to non profit organizations and individual scholarships, we provide funding that gives disadvantaged students the ability to achieve their educational goals. We invite you to take a look around, learn about our grant and scholarship programs, and discover how we are able to guarantee 100% of all donations go directly to students in need and non profits assisting disadvantaged students. We look forward to working with you!